Explore the beauty of nature amidst the magic of winter. 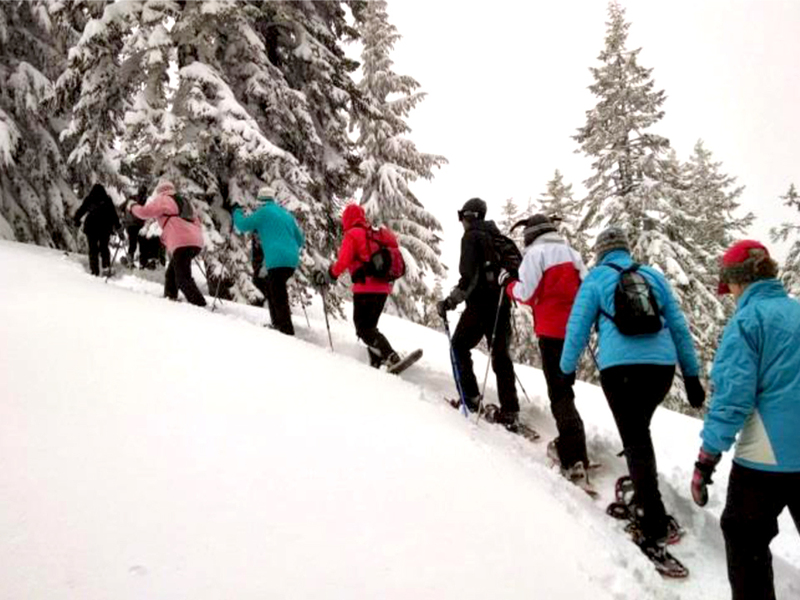 Learn to snowshoe through Bulgaria’s unspoiled mountains, experiencing a blissful winter landscape. 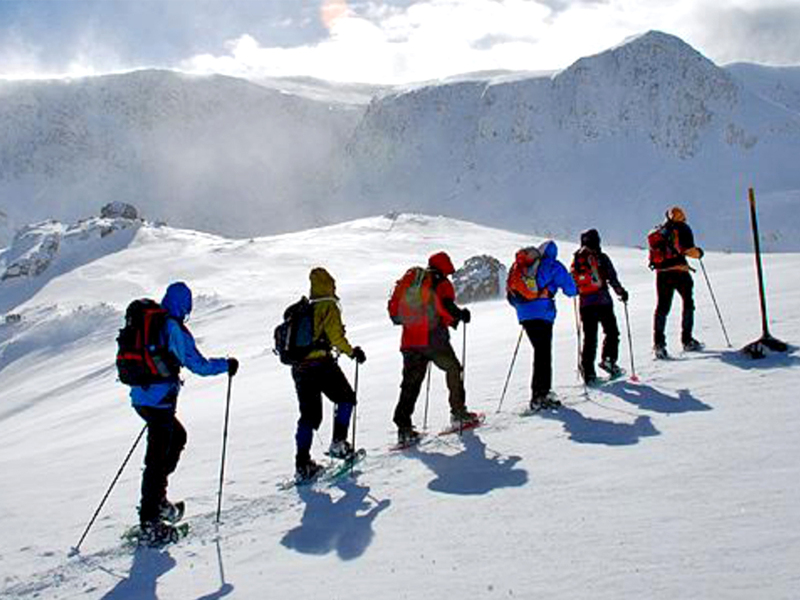 Leave the crowded ski resort behind and start winter walking and snowshoeing. Here, you’ll feel light years away from the outside world as you reconnect with nature whilst exploring a winter landscape of dense forests, high ridges, and magnificent views. Led by a certified (UIMLA) English and Bulgarian speaking mountain leader, each route takes between three to five hours, following forest tracks, ancient Roman roads and the paths used by shepherds. 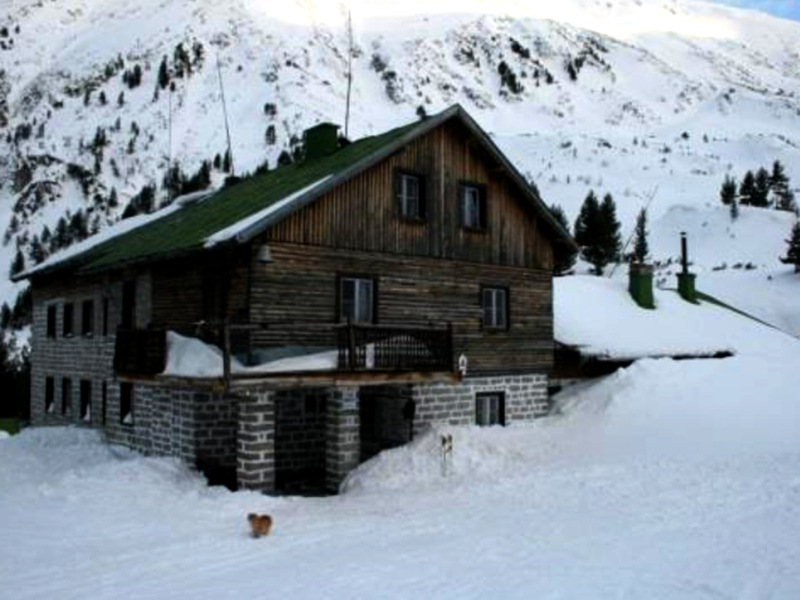 Some of our routes take us past mountain chalets, normally only accessible in summer, where you can enjoy a bowl of warming bob supa, the traditional Bulgarian bean soup, and a hot drink before heading back on the trail. 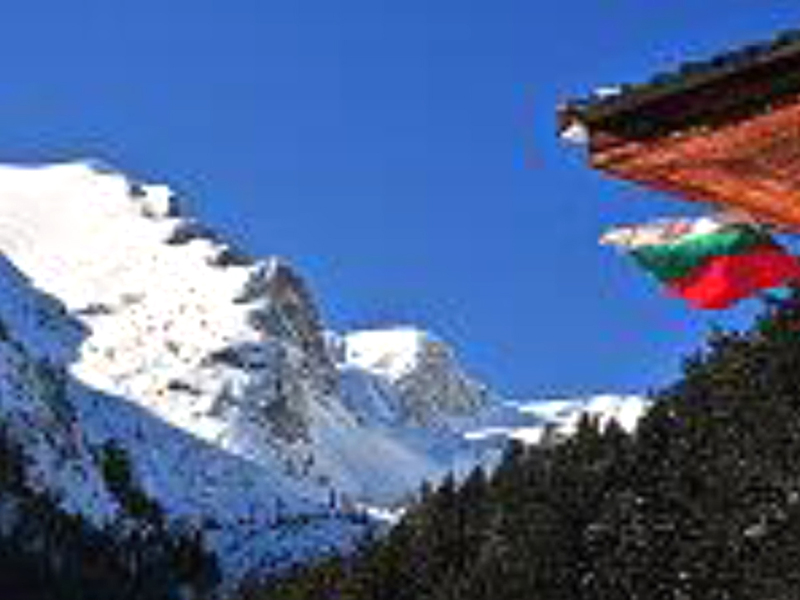 Excellent local knowledge of weather and snow conditions to ensure your safety. New equipment, including special adjustable poles with snow baskets (different from ski poles) and gaiters (useful to stop snow getting in your shoes when the snow is deep). 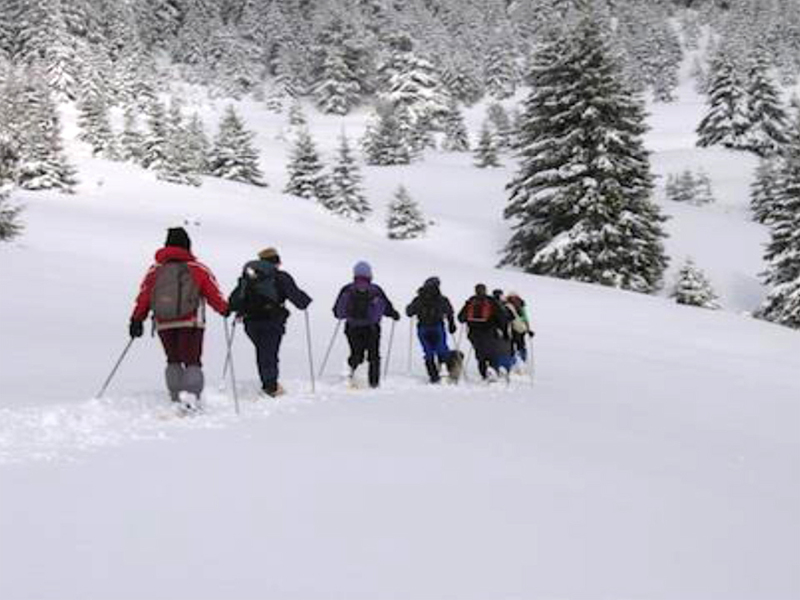 With a maximum group size of 8 and with full snow shoe equipment included, all that is left for you is to enjoy Bulgaria’s secret winter side. Average time of walks is about 4 hours from start to finish. We want everyone to be warm and dry, and most of all have fun. Nothing makes a day out in the mountains better than being properly dressed and prepared! It’s all about wearing layers because you can always add layers if you are cold, or take them off if you are getting too hot. Make sure you wear winter boots or waterproof hiking boots to avoid your feet getting wet. 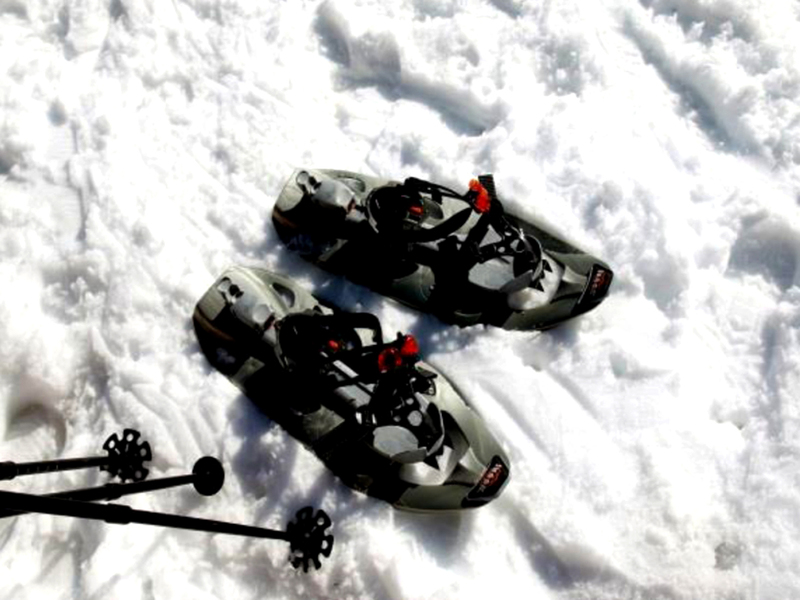 Ski Boots, Trainers or other unsuitable footwear cannot be used for snowshoeing. Waterproof Hiking boots or Winter boots.